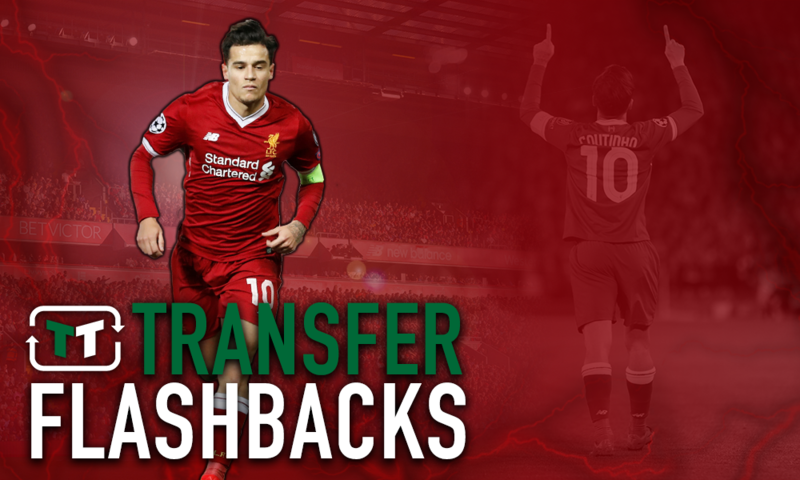 'Magical times'- It's been anything but misery for Liverpool since this maestro left Anfield | The Transfer Tavern | News, breakdown and analysis on all things football! In January 2018, European giants Barcelona made the incredible swoop for Liverpool’s main man Philippe Coutinho for £142m. For a long time the Brazilian was expected to make a move to the Catalan club, and for many fans, it was just a case of when rather than if, and after tensions grew between him and manager Jürgen Klopp at Anfield, it was time to move. The club did well to earn such a sizeable fee, but they were losing a player that had been a consistently high performer for them for a number of years. In 152 Premier League appearances for The Reds, Coutinho managed 41 goals and 35 assists, which is a decent return. Nonetheless, when it was time to go, the Liverpool fans took it well. While some were angry at the player for leaving when The Reds were in such a good position, many understood why he was leaving and saw it coming. They wished him the best and started planning how they could spend the money. Sadly this was always the obvious outcome… Trust Jurgen’s decision! Very unfortunate, but if you don’t bleed Red, move on. Thanks for all the good memories you have given me. I hope you will respect your contract and your club more at Barcelona. So who is Liverpool going to sign from Southampton as the replacement for coutinho ? I can’t wait until we smash Barcelona out of Europe. Can’t wait. Imagine selling your best player while in a fight for top 4 and still in the champions league. While a period of doom and gloom was expected from the fans after the departure of the midfield maestro, it has been anything but that. Not only did The Reds make the Champions League final last season, but they have only got better this term, as they are currently top of the Premier League and into the next round of the Champions League. What’s better is that the money from the Coutinho sale gave the funding to land huge signings like Alisson and Fabinho at Anfield. Liverpool have never looked back since the Brazilian left.